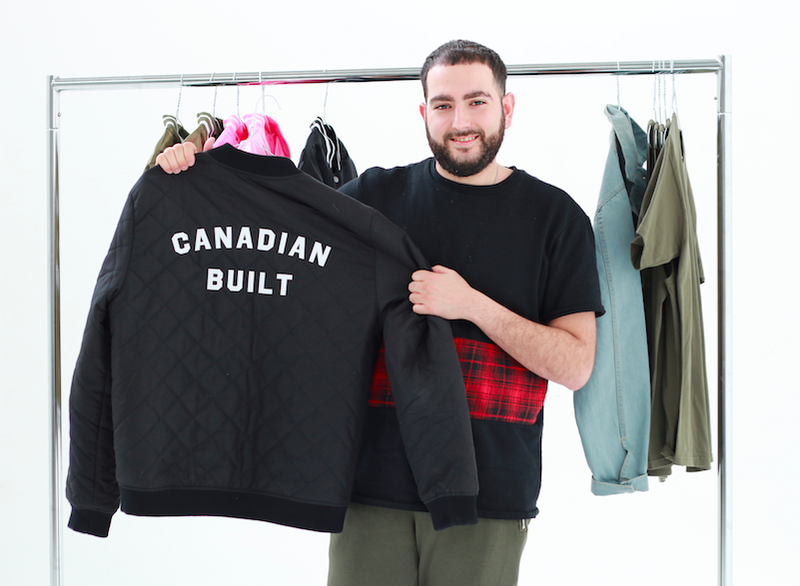 Yanal Dhailieh is behind one of Toronto’s most recognizable brands, but he didn’t have the prerequisite knowledge or experience you’d expect – instead, he relied on his belief in himself and his idea. “It was written.” The phrase is tattooed in Arabic on his forearm, inspired by Yanal Dhailieh’s favourite book, The Alchemist. Also, perhaps, inspired by the fast rise of his Peace Collective fashion brand, despite having no background in either fashion or business. But it wasn’t until he read Paulo Coelho’s book, he says, that he took action. Now, Toronto vs. Everybody and Home is Toronto shirts appear across the city on those wanting to express their city love, whether they shop at a tattoo parlour store, boutiques along Queen West, or at The Bay. Or whether they are Jose Bautista. Peace Collective also now offers Canada-wide messaging on new designs and have partnered with Mendocino on a premium collection. Dhailieh’s own city pride was particularly spurred by his love for the Raptors and Blue Jays. 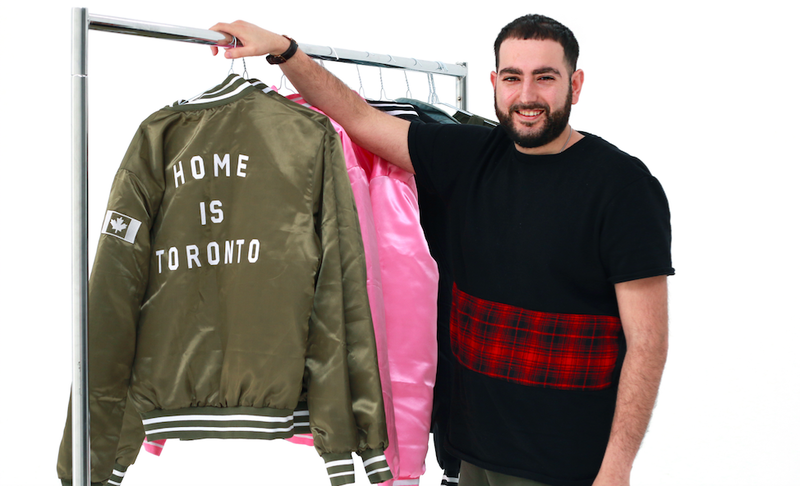 A son of Syrian-Palestinian immigrants, Dhailieh grew up in neighbourhoods with a lot of newcomers – first in Scarborough, then Weston and Finch, then to Maple, and finally downtown. He says watching Toronto teams forged a common bond, particularly since American media often ignores them. So naturally, it was at a Raptor’s game that he wore his first screen-printed shirt – Toronto vs. Everybody – where a lot of people seemed excited by it. “It’s an interesting time to be from Toronto,” he says. 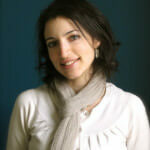 “Fashion, music, culture – Toronto’s become very relevant and important. Dhailieh says that if he was going to pursue fashion, he was going to have to commit, and succeed. His parents were in Kuwait during the Gulf War, where they escaped to Syria and then flew to Toronto – his mother hiding the fact that she was very (very) pregnant. Less than two weeks later, Dhailieh was born. “Knowing that they gave up everything they had to bring us here gives me something to work towards,” Dhailieh says. Both parents being from war-torn countries, Dhailieh knew he wanted to give his brand greater purpose. So an important part of Peace Collective is the donation of a portion of proceeds to charity – $4 per garment. Inspired by his time volunteering in Morocco after university, where he saw young panhandlers who should have been in school, the company’s initial charity outreach went towards the World Food Programme. Since then and in response to customer feedback, the support has gone towards Breakfast for Learning, which helps feed hungry Canadian children two healthy meals and a snack.